At Reels in Motion we make sure we keep up to date with the latest tech releases for the film industry and there is no better place to find out about new tech than at NAB (National Association of Broadcasters) held in Las Vegas. Here all the biggest name in cameras, equipment and post-production software come together to show off their latest products and updates, as well as helping inspire filmmakers and advance our ways of working. DaVinci Resolve 15 has been unveiled at NAB this year and it is looking like the all-in-one editing solution filmmakers have been waiting for. You can now edit video, VFX, colour grade and sound mix your work all within Resolve 15 and that’s just in the free version. At Reels we are big fans of Resolve and cannot wait to get some projects worked on in this fantastic software. 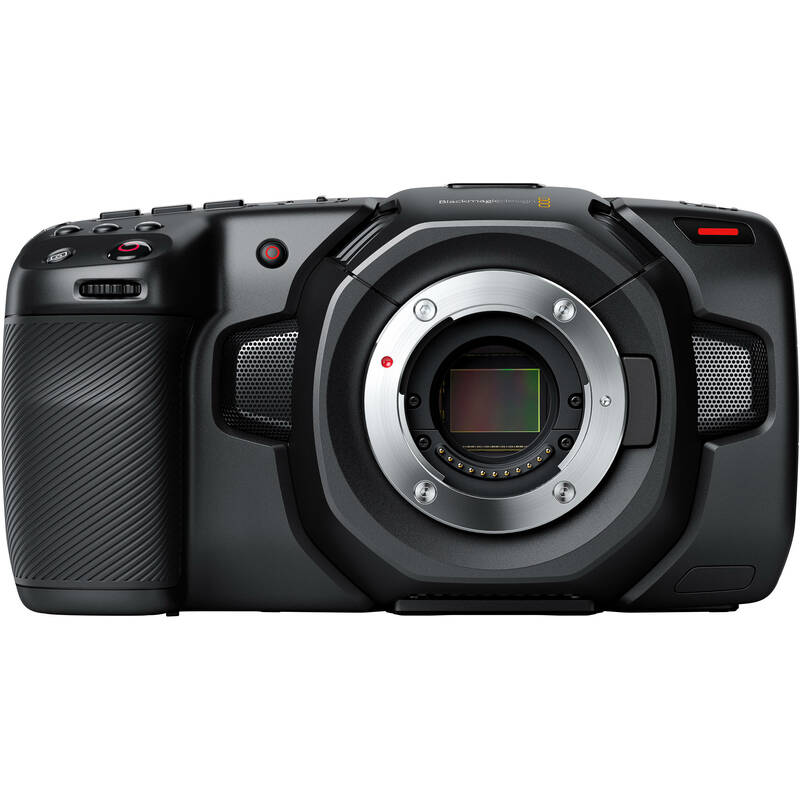 Blackmagic also released the Pocket Cinema Camera 4K which packs a lot of power into a very small package. 13 stops of dynamic range producing what I’m sure will be a fantastic 4K HDR image with its 12-bit raw as well as showing 10-bit ProRes internally. This updated version of the pocket cinema camera has a very bright 5-inch screen and more connection options than the previous model such as mini XLR for audio recording. All this in a camera that will only cost £1,029, that is mightily impressive. Master Wheels are an old-school way of getting some amazing and precise camera moves. Master Wheels works in conjunction with the Ronin-2 and Ronin-S to control those gimbals so that you can get buttery smooth movements. It has been designed to be operated by one or more operators depending on the size of the shoot and complexity of the movement. It is definitely an exciting innovation from DJI. Focus Pro lets you control a gimbal with your movements. The Focus Pro has been designed to be very intuitive to use so that filmmakers can pick it up and instantly get great looking organic shots. Ideally for use in situations where you can not get a camera operator. At Reels in Motion we love to work with RAW footage, it is great because it allows you to get the most cinematic looking shots. The downside of RAW is the file sizes are huge and therefore not practical to use on every shoot. ProRes RAW and ProRes RAW HQ are changing that with manageable file sizes, now only the same size as standard ProRes and ProRes HQ files. We have not had a chance to play with footage in this format yet but it is definitely looking like the best RAW format available. 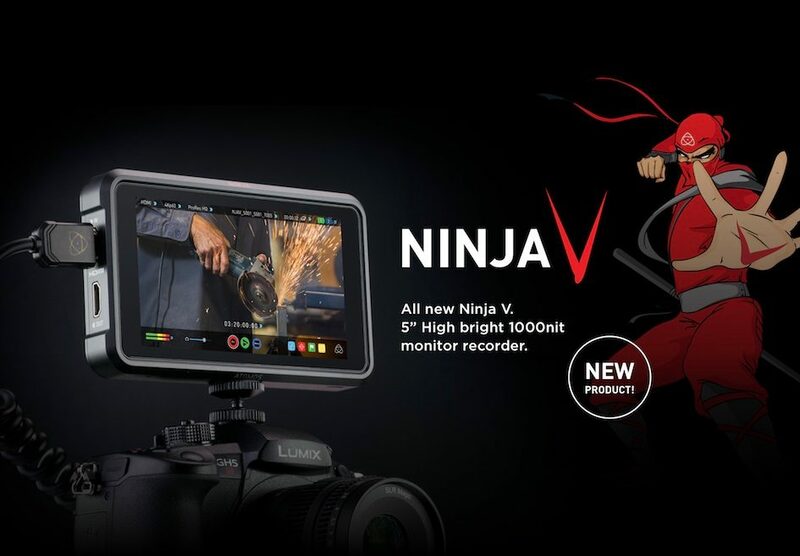 Ninja V is a 5-inch external recorder that can record up to 10-bit 4K at 60fsp allowing you get the most out of your camera, especially if you are using a mirrorless camera or DSLR. The Ninja V has the same functionality as the Shogun Inferno but in a much smaller package making it much more convenient to use.